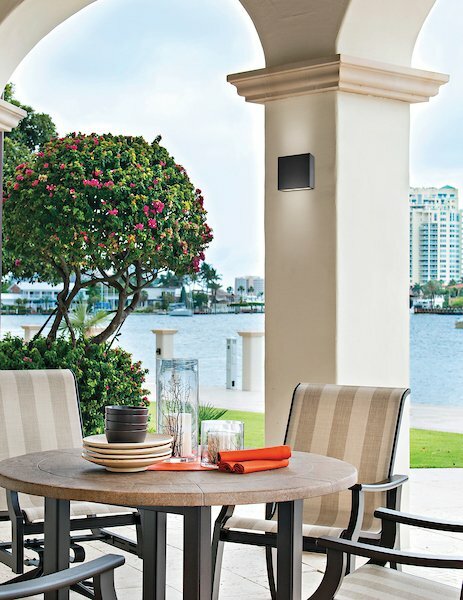 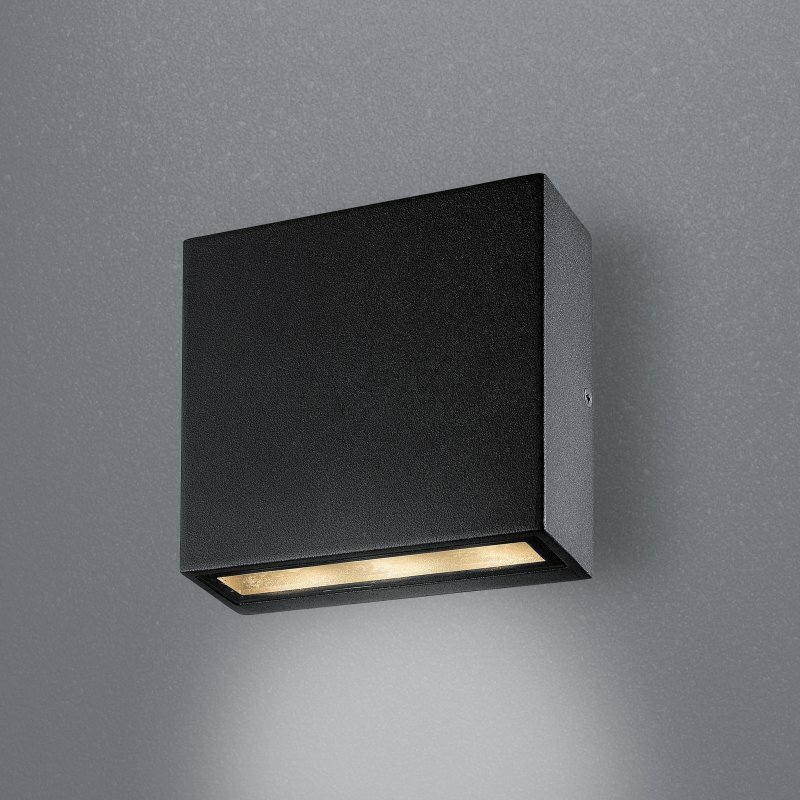 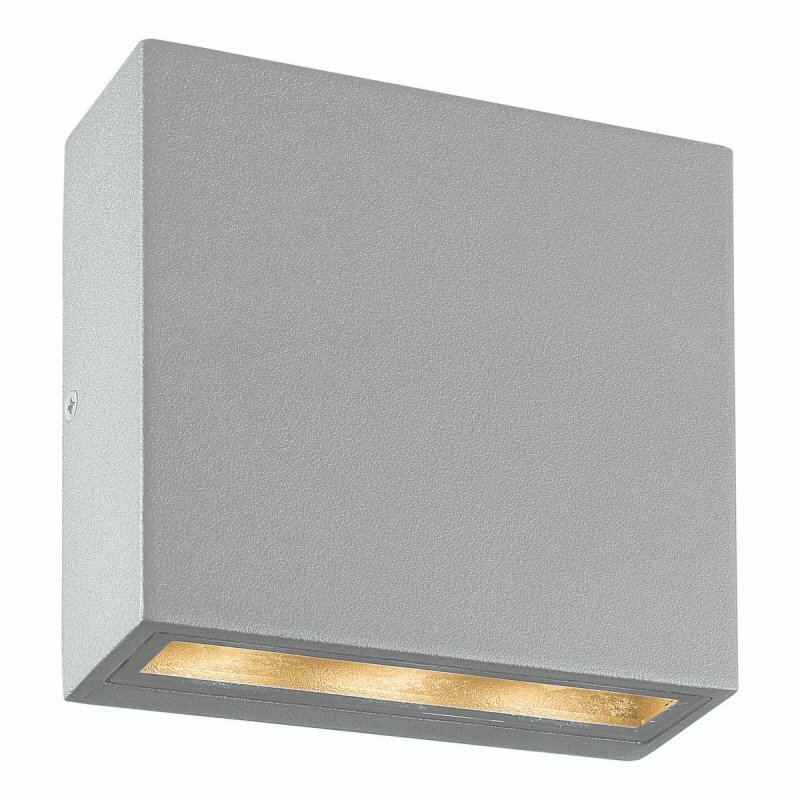 Outdoor rated square down light made from die cast aluminum. 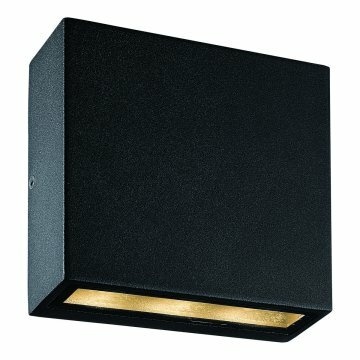 120v LED fixture is available in black or silver. 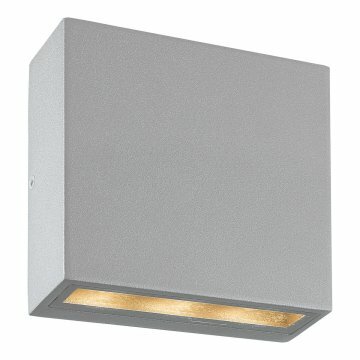 This luminaire has a frosted and gasketed diffuser for dedicated down light.